I am an indie author. The decision wasn’t made because of failure in the traditional marketplace, or because of some sort of disdain for the Big Five. It had more to do with being in complete control of my work throughout the publishing process. Being able to choose my editor, pricing, and book length are all sound reasons that led me onto the indie path. Marketing is a challenge. It’s also difficult when published through a publishing house. As far as they are concerned, if you aren’t Stephen King, then they aren’t likely to spend any money marketing your book. This may be the reason why you always see advertisements or books from the same authors all the time. If one didn’t know any better, one would assume that New York Times Bestselling authors are the only ones out there writing books. That’s the beauty of indie authors. There are a lot of bestselling indie books on the market right now, and finding a new author can be quite exciting. 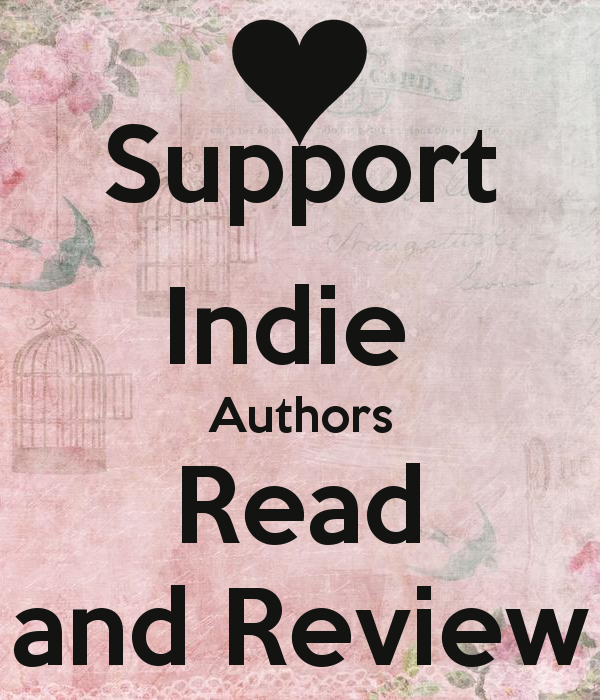 I urge you to find an indie author and see what he/she has to offer. You never know. You may uncover a new favorite. When you do, don’t forget to show your support by leaving a review. Authors with big names and multi-million dollar contracts don’t have much of a problem getting reviews from their massive fanbase. Indie authors, however, need all the help they can get. I can tell you from personal experience that for every 100 sales, I might get one or two reviews. That statistic is pretty sad, so don’t forget to show your love! This is a really nice post. 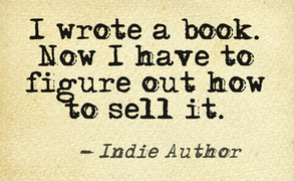 I went indie for similar reasons–though it was hard because of the stigma of self publishing from 10 years ago. (Self publishing=failure.) it’s not that way anymore, and I love the community out there. Keep writing! Exactly! Authors who understand the field, are more flexible and open minded, will always find a way to be successful. Best of luck to you!